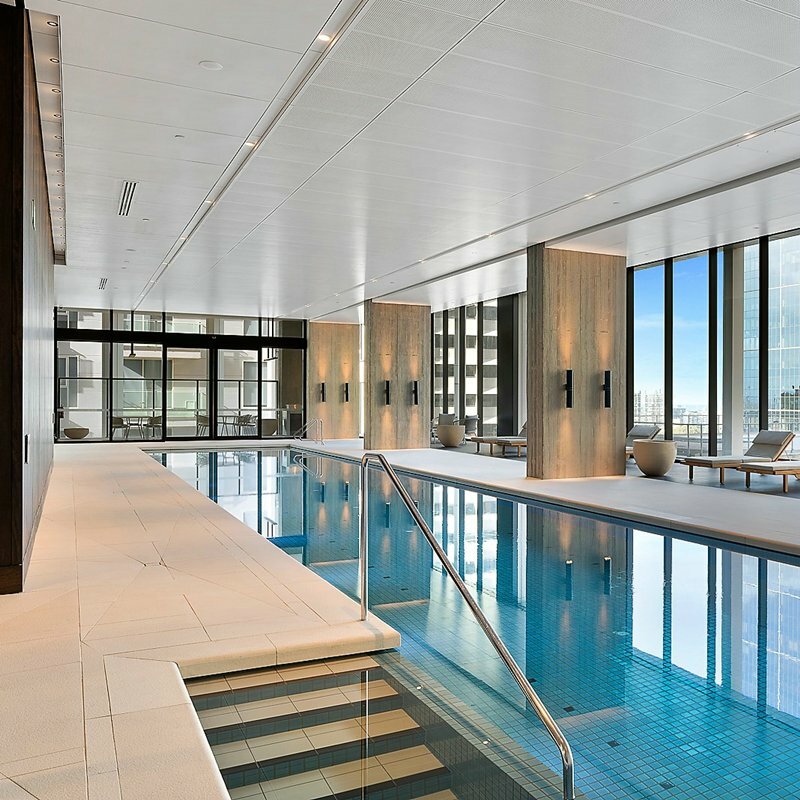 35 Spring St sets a new benchmark for luxury living in Melbourne. 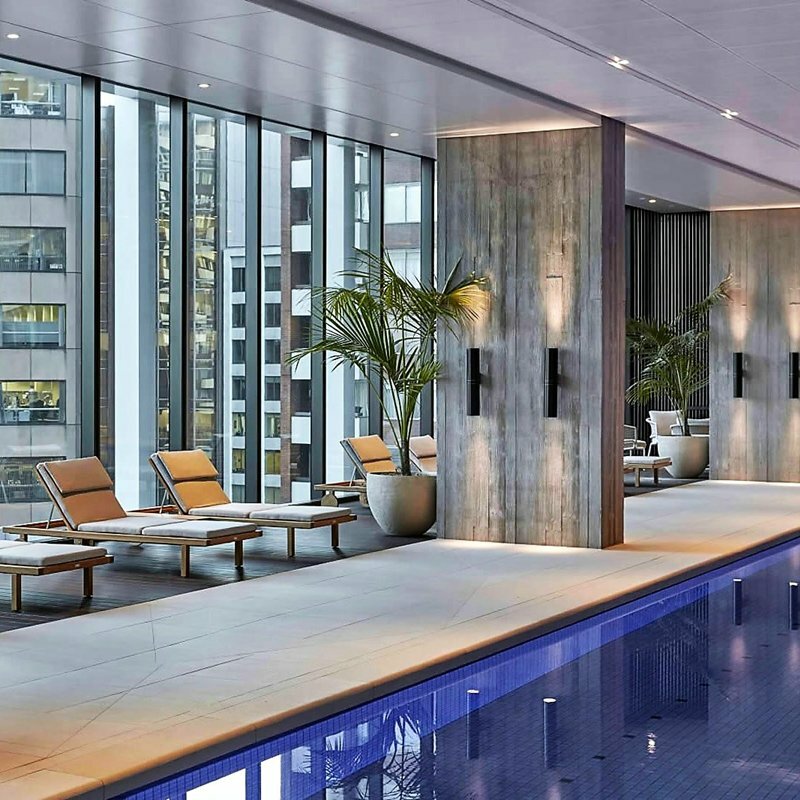 With the Treasury Gardens an enviable front garden and the urban playground of Flinders Lane right next door, 35 Spring St is Melbourne’s most prestigious residential address. 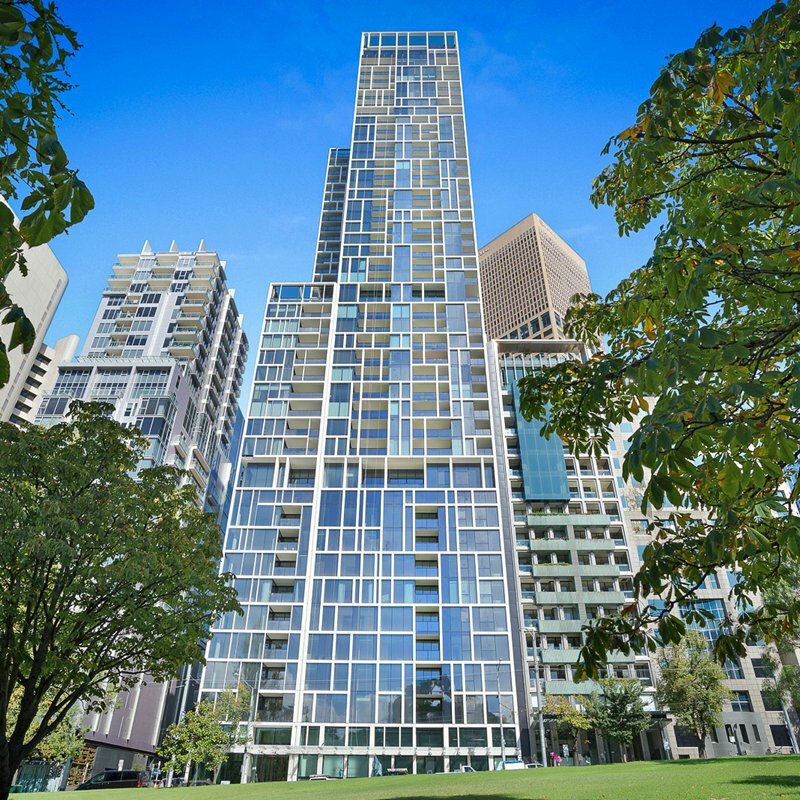 Uniquely positioned where the park meets the city, 35 Spring Street is a stunning 43 level residential tower consisting of 241 high quality residential apartments located at the Paris end of the Melbourne CBD. 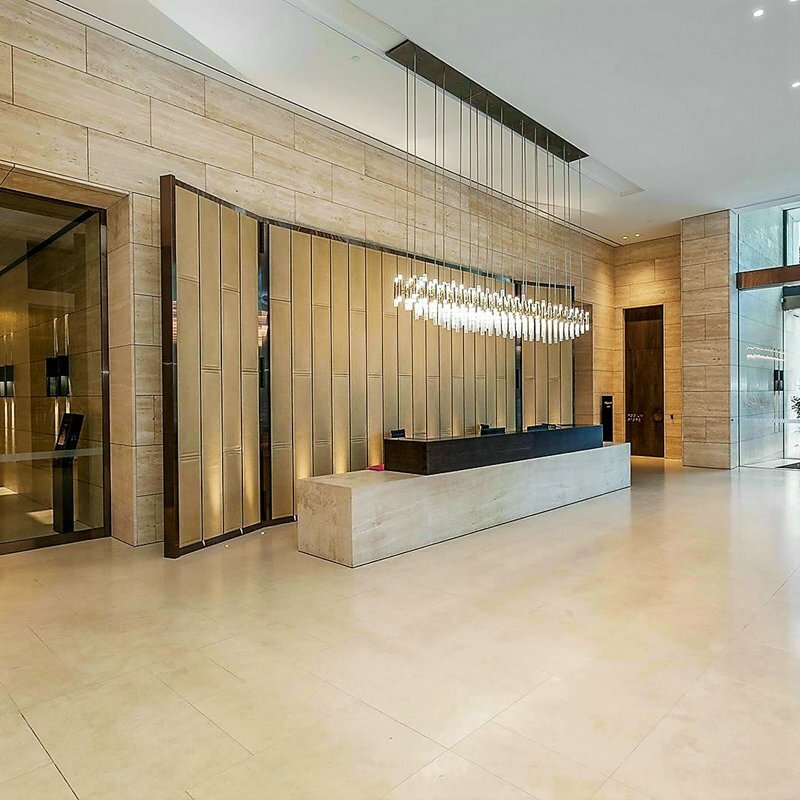 Access to the foyer and its full-time concierge and security services is restricted to building residents and endorsed visitors. 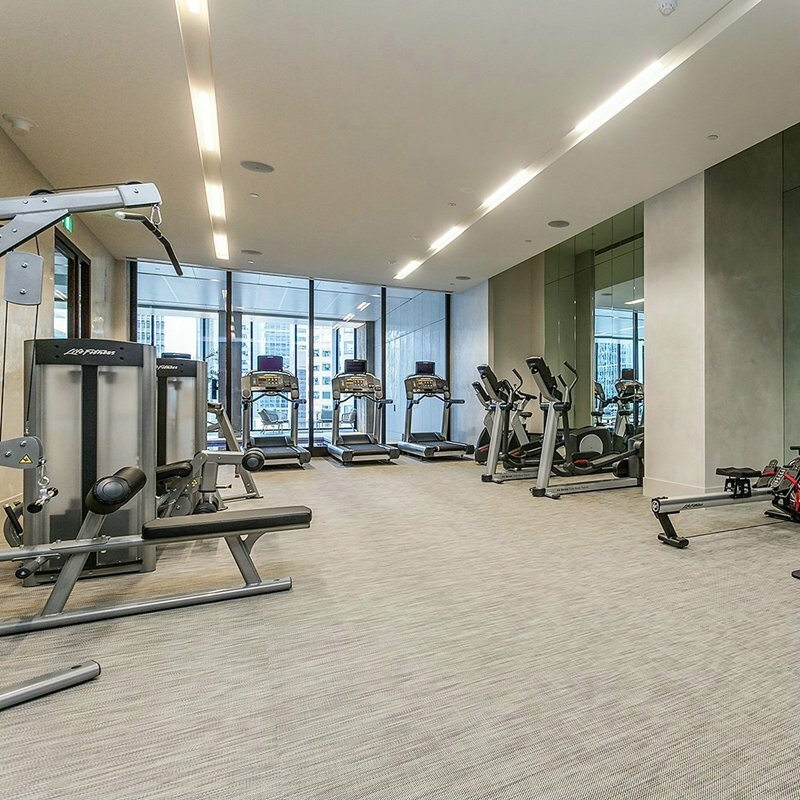 Level 9 hosts the resident amenities which strike the perfect balance between functionality and form, often sought but rarely delivered in buildings of this nature, including a 25-metre indoor heated swimming pool, gymnasium, external entertaining terrace and private dining/conference room. 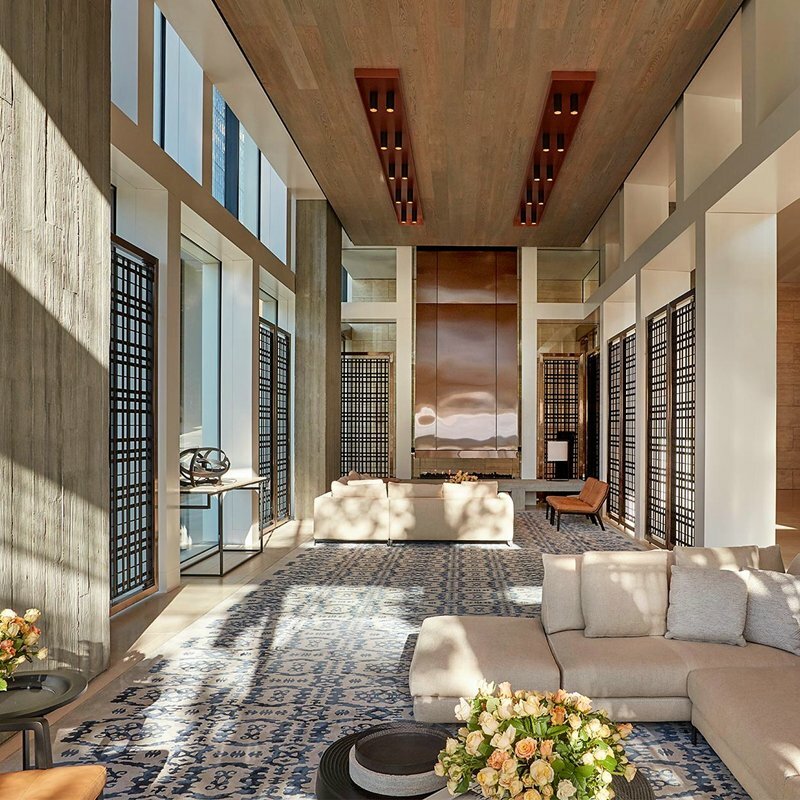 As well as this, some residents will have access to a wine storage area that opens up onto an elegant dining room where they can entertain guests. 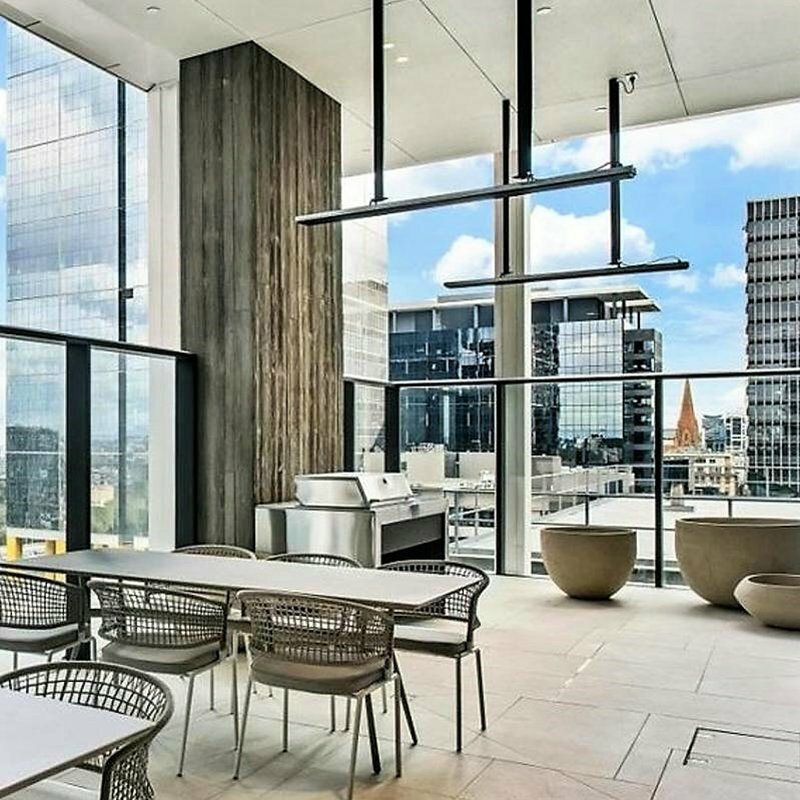 FFM has been appointed to Provide Facility Management Services, Building Management, Concierge and Cleaning Services and has worked with the Developer during design stages. 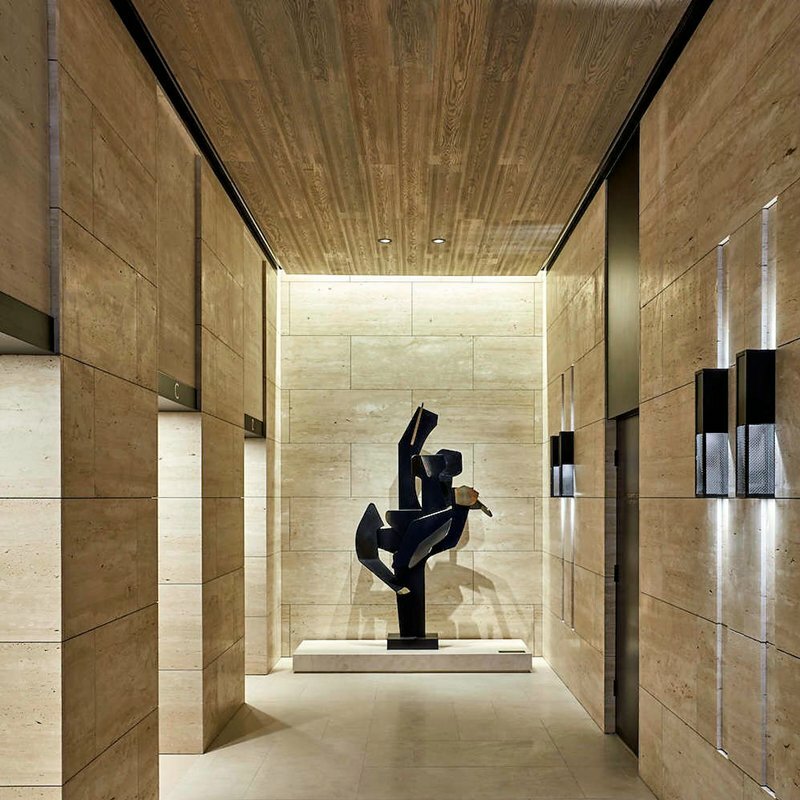 Focused Facilities Management Pty Ltd.